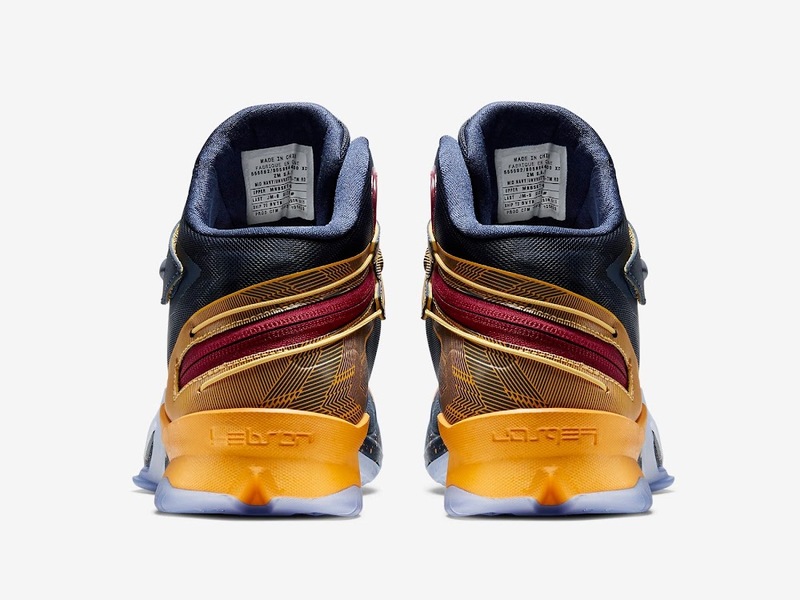 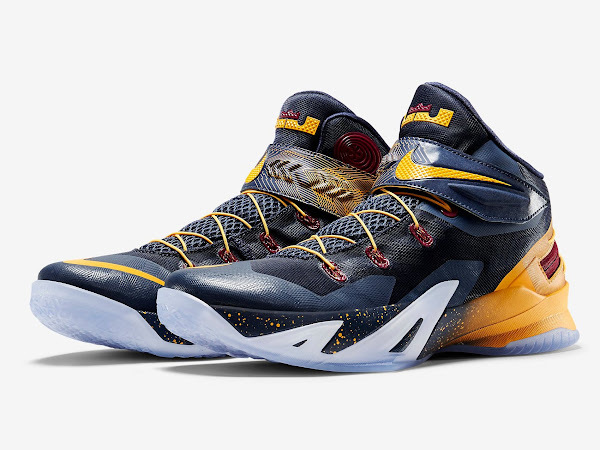 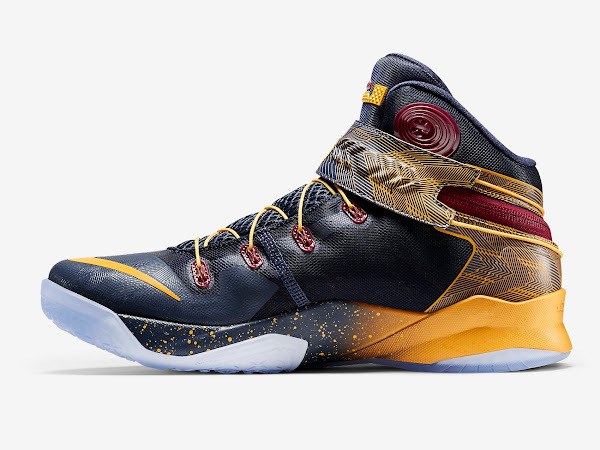 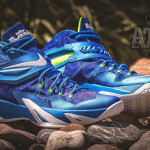 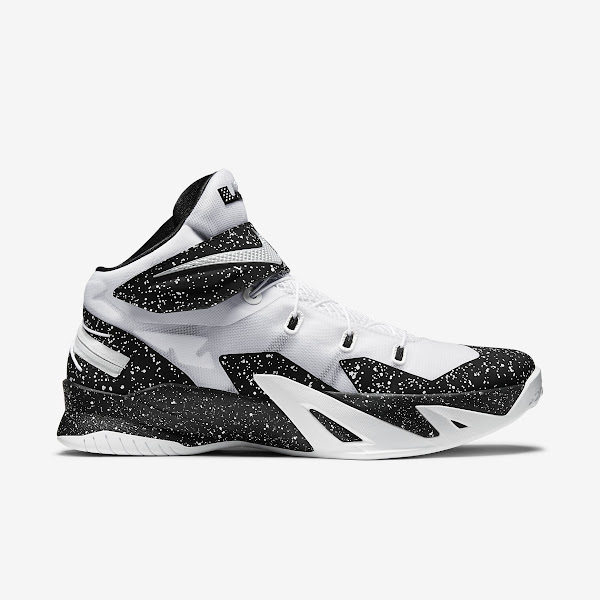 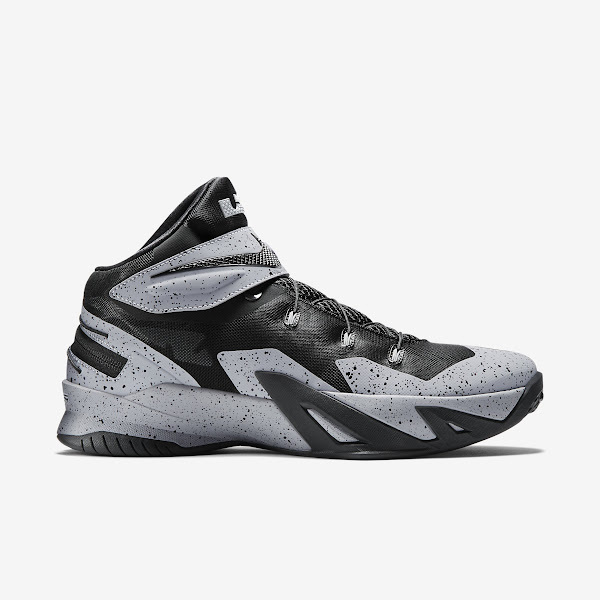 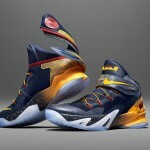 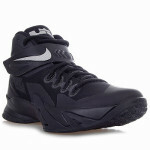 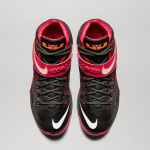 The special Flyease edition of the Zoom LeBron Soldier VIII is already available for purchase… in three different colorways. 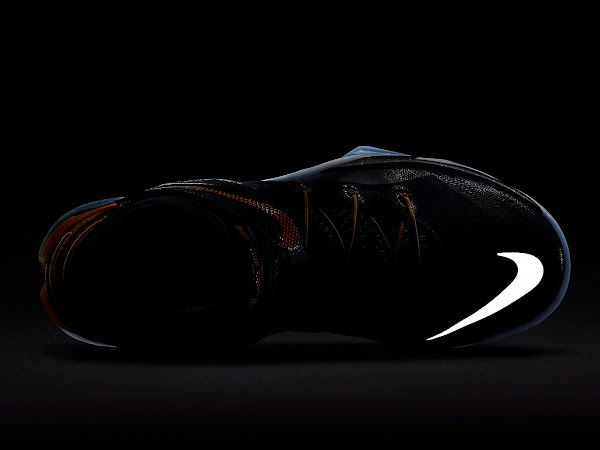 It’s definitely a game changer in the way we think about athletic shoes with a new, easy-entry footwear system that is designed for everyone regardless of ability or age. 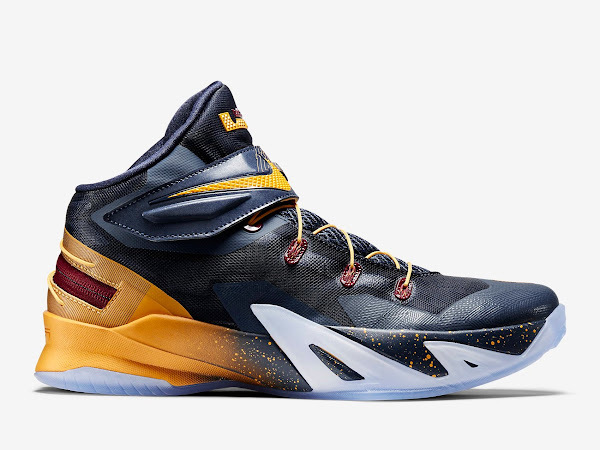 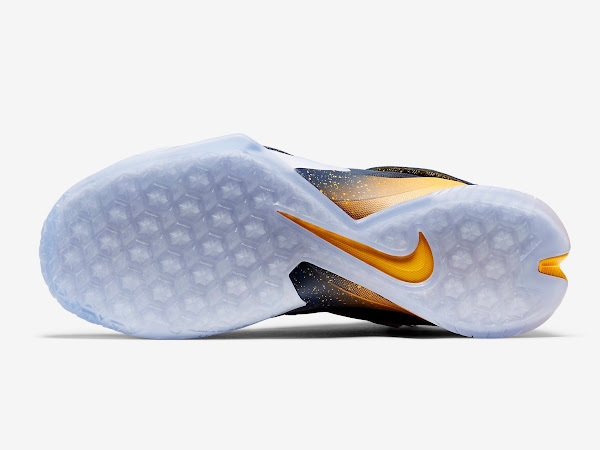 It’s only fitting that’s a part of LeBron James’ footwear line. 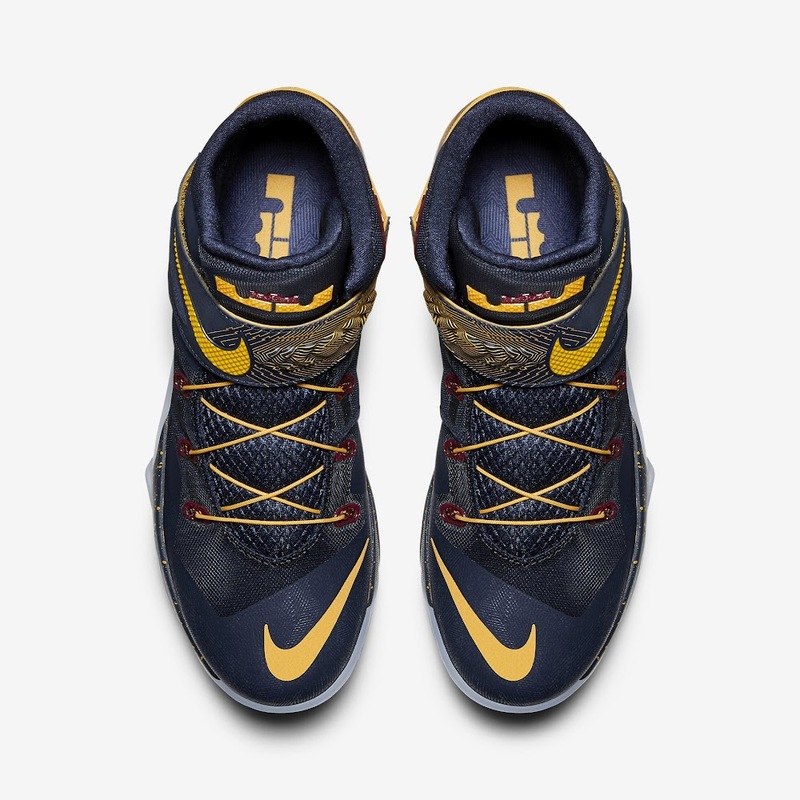 All three colorways are avialable now at nikestore.com including my personal favorite the Cleveland Cavaliers inspired look.